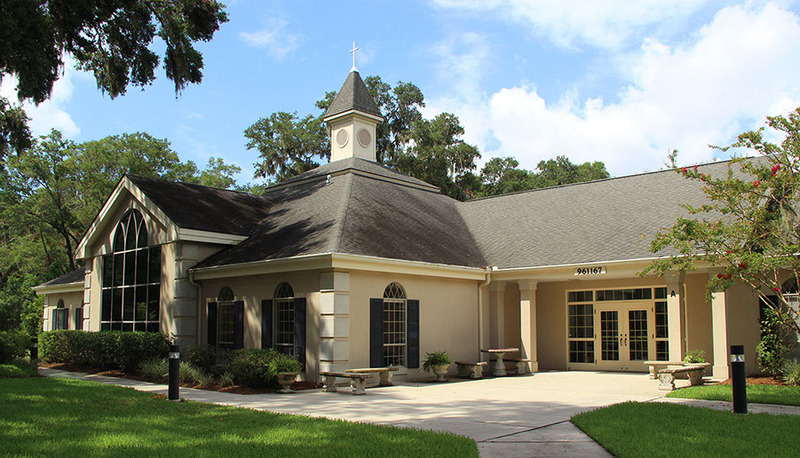 Amelia Baptist Church is located at 961167 Buccaneer Trail, Fernandina Beach, FL 32034. We are a church affiliated with the Southern Baptist Convention. We aim to be Christ-Centered in all that we do and have a strong emphasis on Family Equipping strategies so that parents can reinforce biblical teaching in the home, which is where the child’s primary religious instruction should take place. To lead people who are without Christ into a love relationship with Him and to assist them to become His disciples. Membership is not required to participate in fellowship. We encourage all to come worship with us. ABC is made up of a staff of people and is an elder-led church. Elders are nominated annually by the membership.